Congratulations first to the Sydney Dolphin Data Recovery Training center! 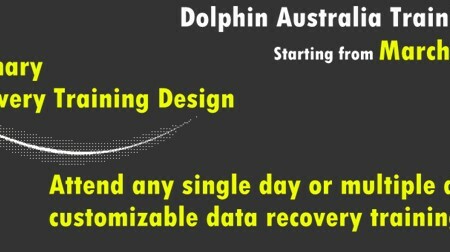 With the great efforts from our Dolphin data recovery training center in Sydney Australia, the training courses are being offered to the attendees from different places of Australia and even attendees from Singapore. 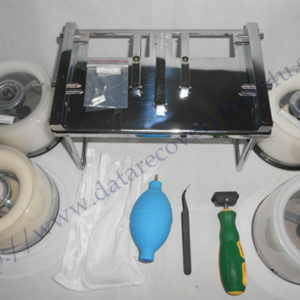 Dolphin Sydney data recovery training center has well prepared all training courses and give detailed demonstration and live cases resolved by DFL-DDP USB3.0 data recovery equipment, DFL-URE USB3.0 data recovery equipment, DFL-FRP for WD and DFL-FRP for Seagate. Besides logical data recovery cases, firmware repair and recovery cases, our training engineer brought in different kinds of physical head and platter swap tools and demonstrated carefully on how to make best use of the tools to open hard drives, learn each physical component inside the hard drives, learn how they work and analyze the failure reasons and finally how to select the best donor heads for successful swap. 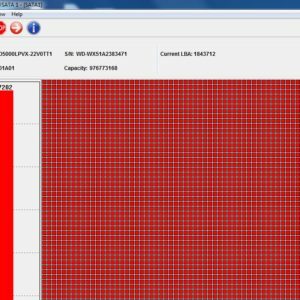 what’s more important within this training courses, users can see the performance of not only Dolphin new data recovery tools and solutions, but see the difference with other tools and some traditional data recovery tools. By this way, people who are new to data recovery field or who are new to Dolphin Data Lab have learnt the Dolphin family is one real considerate family who cares about their clients and their demands in this business. Dolphin Data Lab is always ready to help their clients and give them the best services, tools and solutions. Dolphin Data lab support channel within our forum and email are always open, feel free to contact us by sales@dolphindatalab.com.